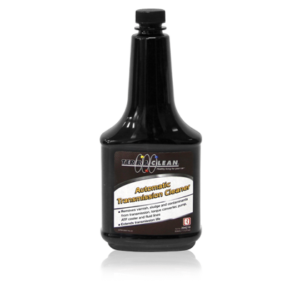 The Transtech III’s advanced electronic interface allows complete, “one-touch control. 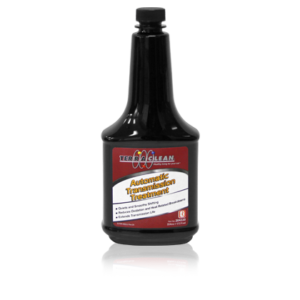 It even has quick and easy “Drain Pan”” unction for spill-free transmission filter changes during ATF exchange. 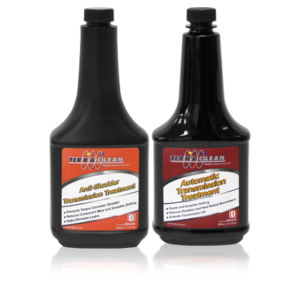 The TransTech III connects through transmission cooler lines and provides a clean, environmentally-friendly and systematic approach to servicing automatic transmissions. 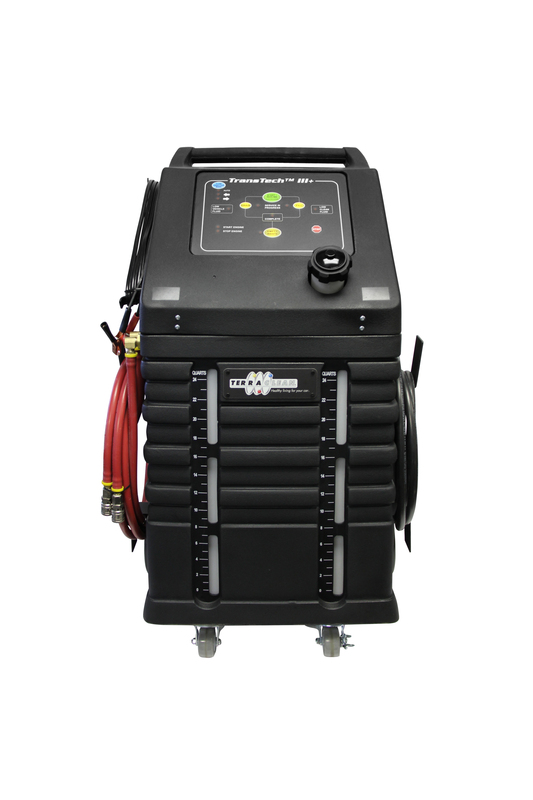 Drain Pan-Feature – Allows operator to drain transmission pan for a convenient and mess-free filter change. 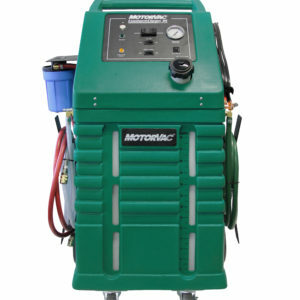 Transmission Cooler Flush Feature – Allows operator to flush transmission cooler and cooler lines.